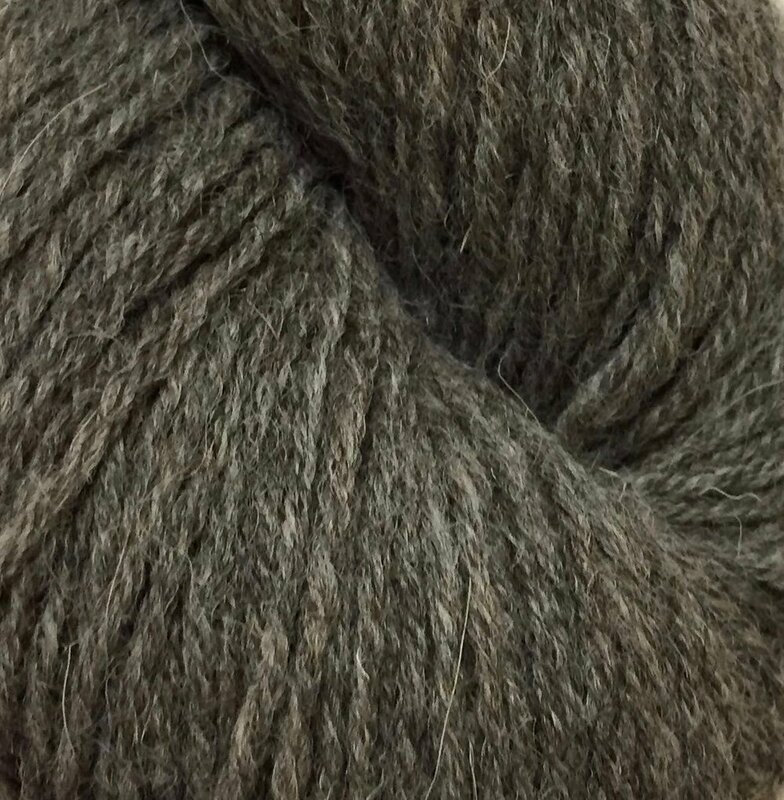 Thick, cosy Jacob's Sheep DK wool in four natural shades. Hard wearing. Suitable for garments and accessories. Composition: 100% British Jacob's Sheep's wool.